The Cove Yamba has won an award! We are so pleased to announce that today we were the recipients of a 2016 TripAdvisor Certificate of Excellence Award for maintaining our consistently high rating on TripAdvisor! We work very hard to ensure that all of our guests enjoy their stay in the beautiful Yamba and it is always lovely to receive positive feedback from guests. 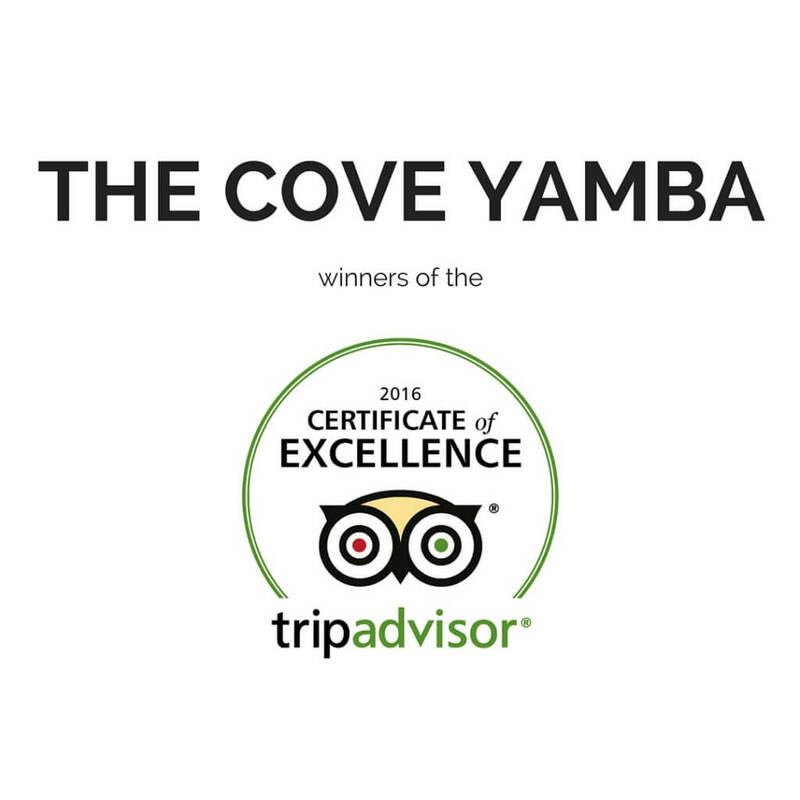 All of our hard work has paid off with The Cove Yamba maintaining our position as the number 1 place to stay in Yamba. Book your stay at the award winning Cove Holiday Apartments Yamba today!